I’ve been given up on. I’ve been abused and neglected. I’ve seen things I would never wish on anyone and have used my circumstances as an excuse to be bitter and downright mean. I’ve made mistakes and said horrible things I wish I could take back and I’ve hurt people who don’t deserve it. I’ve seen God change my heart and my mindset. I’m hanging out with my God Sized Dreams friends today! Click here to read how I learned to embrace new beginnings and a happily ever after. 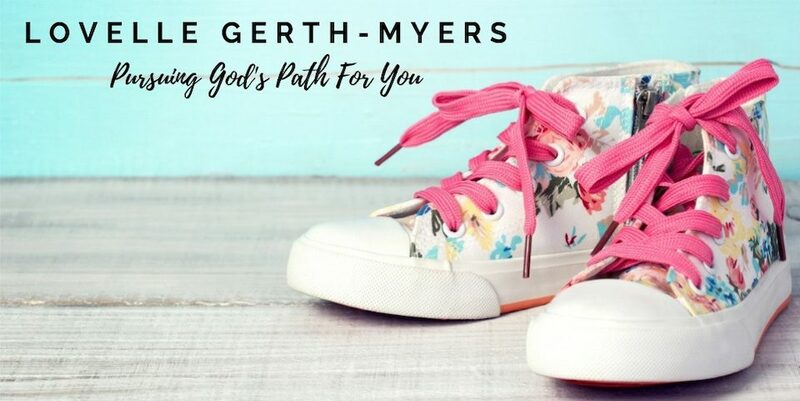 This entry was posted in God Sized Dreams, Growth, Healing, New Beginnings and tagged Dreams, seeds4yoursoul, Transparency on January 9, 2017 by Lovelle Gerth-Myers.